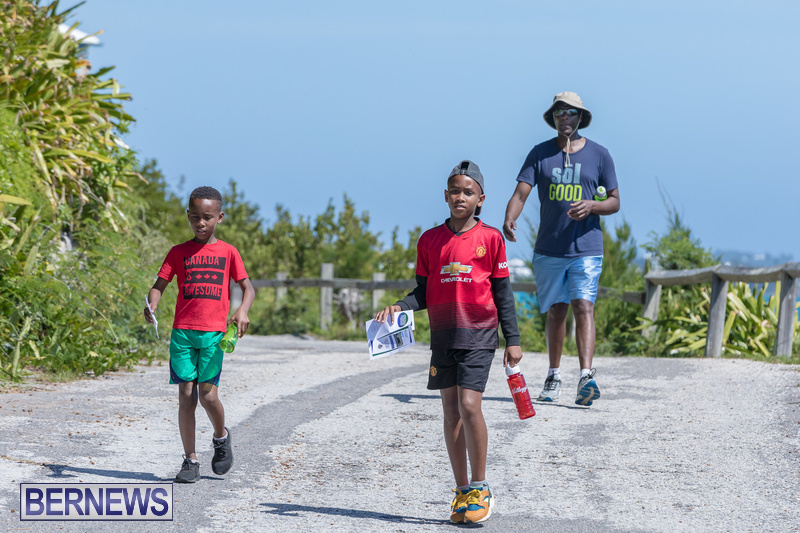 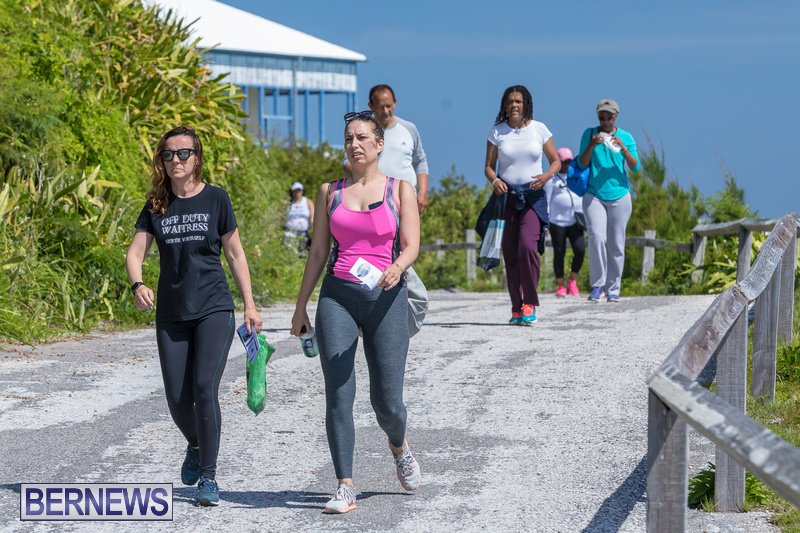 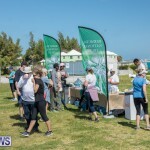 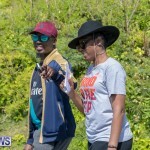 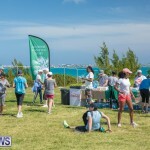 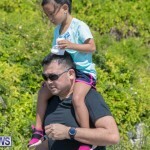 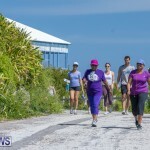 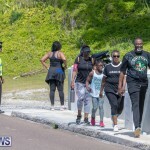 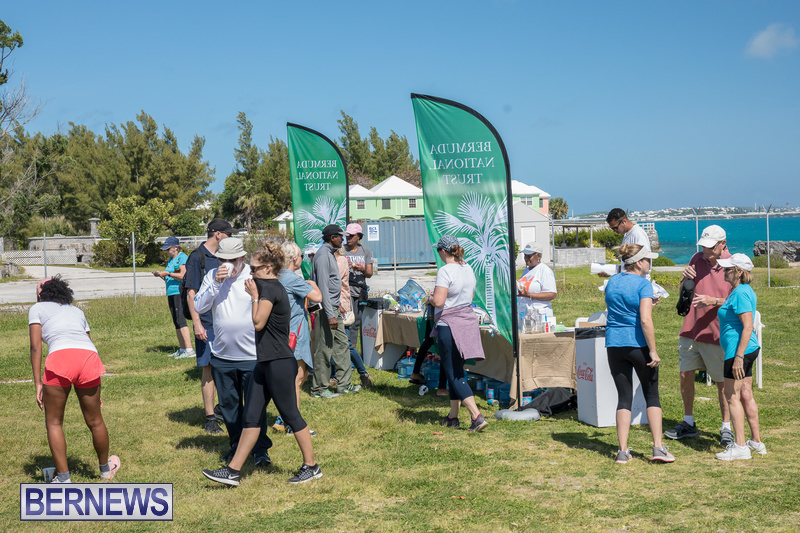 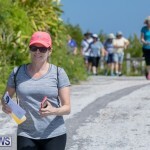 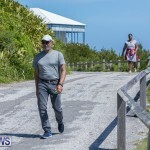 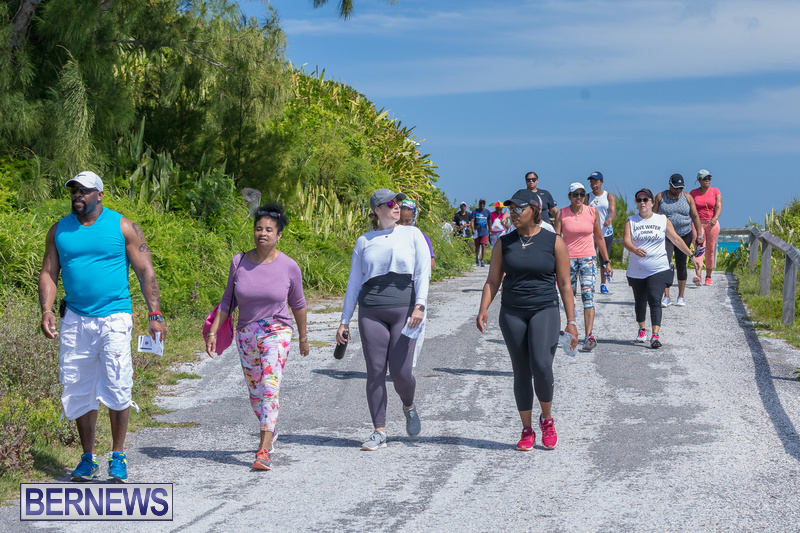 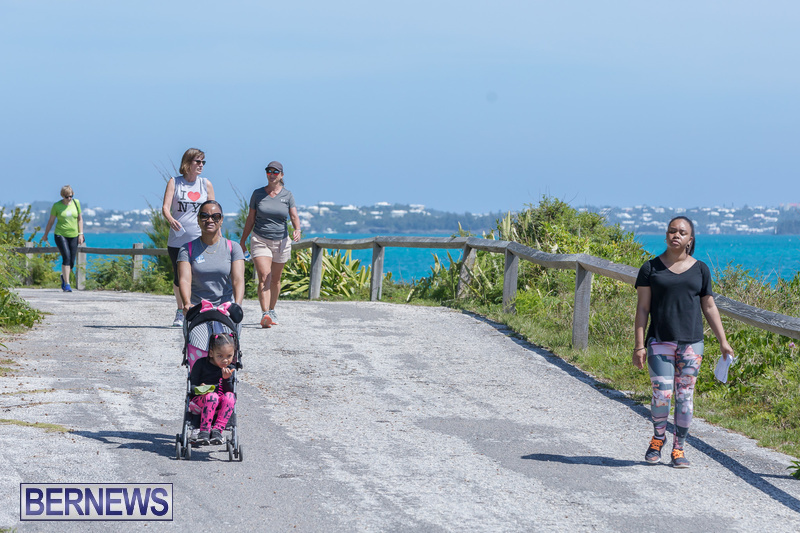 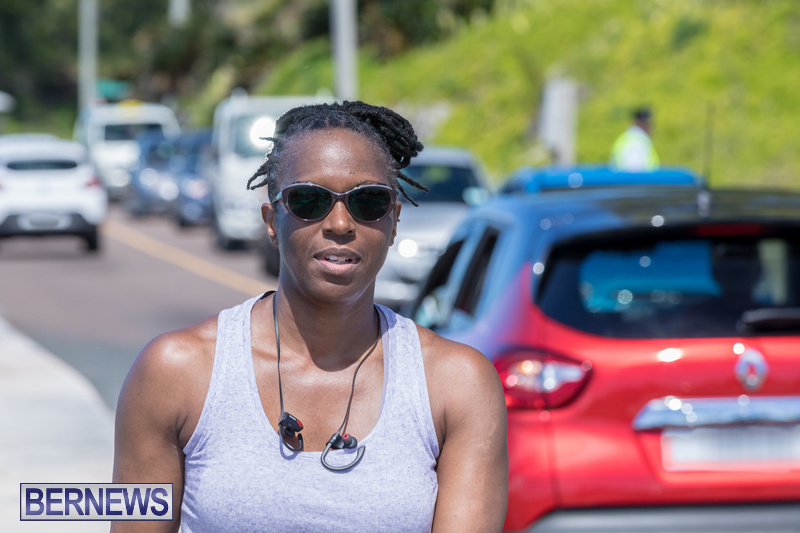 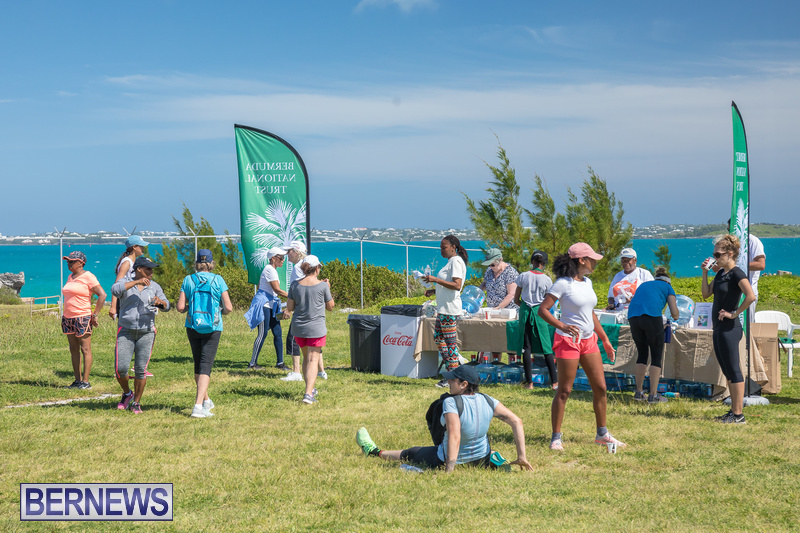 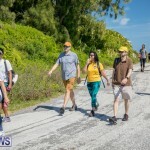 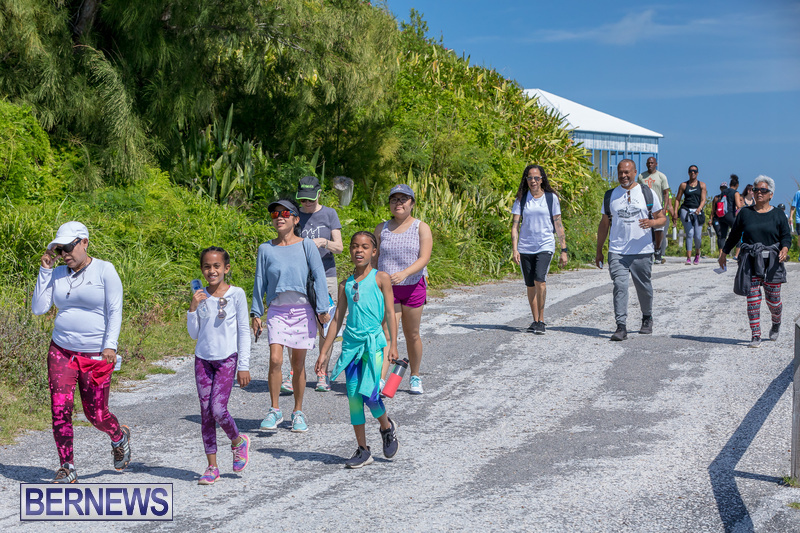 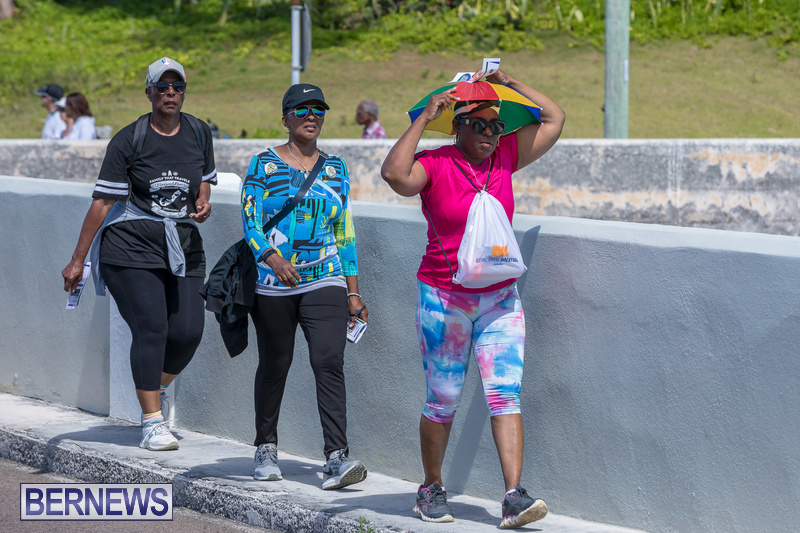 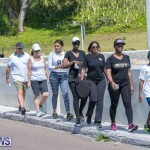 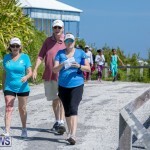 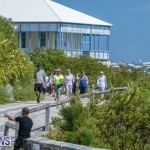 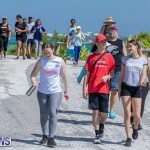 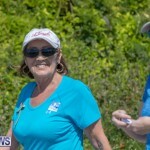 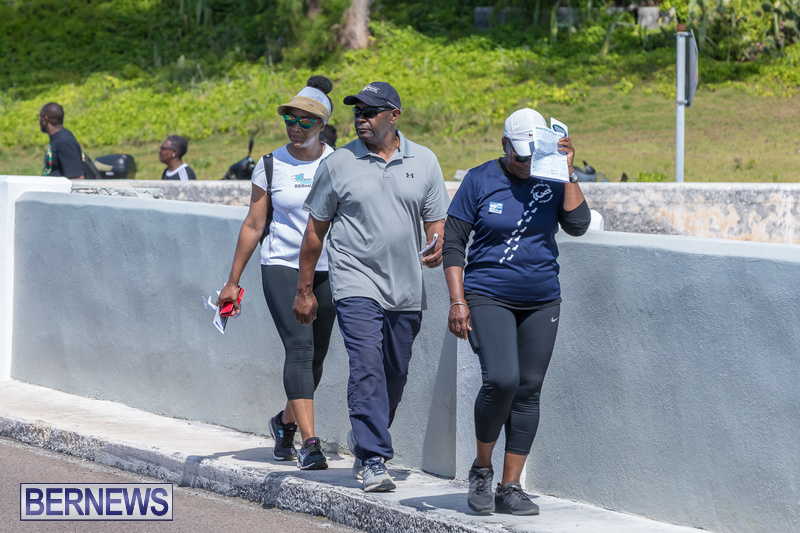 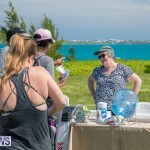 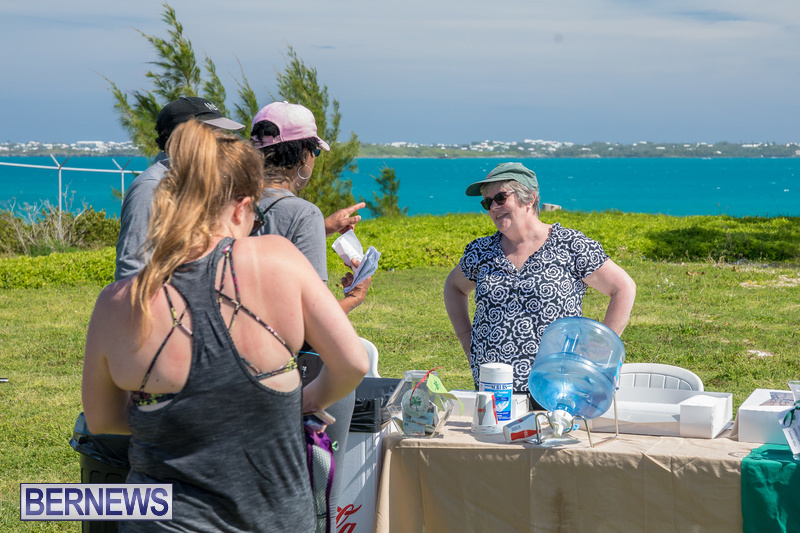 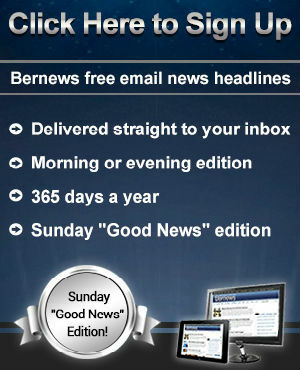 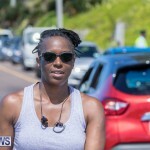 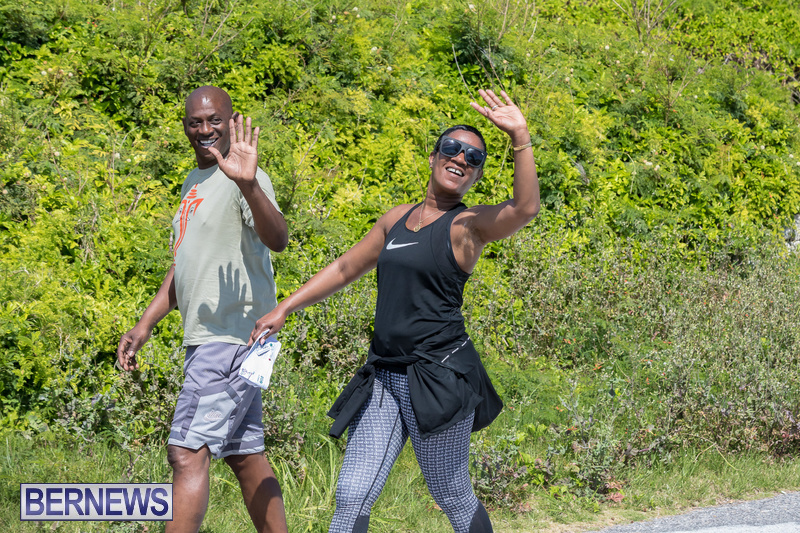 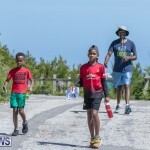 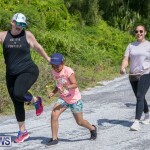 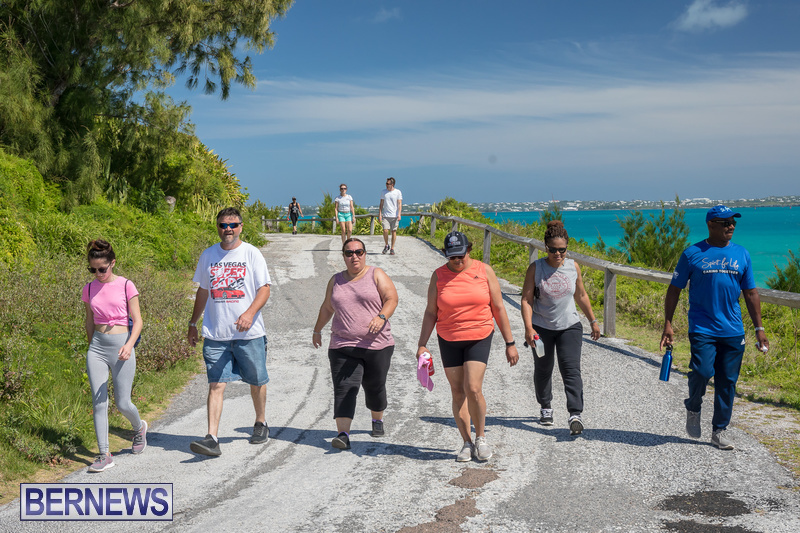 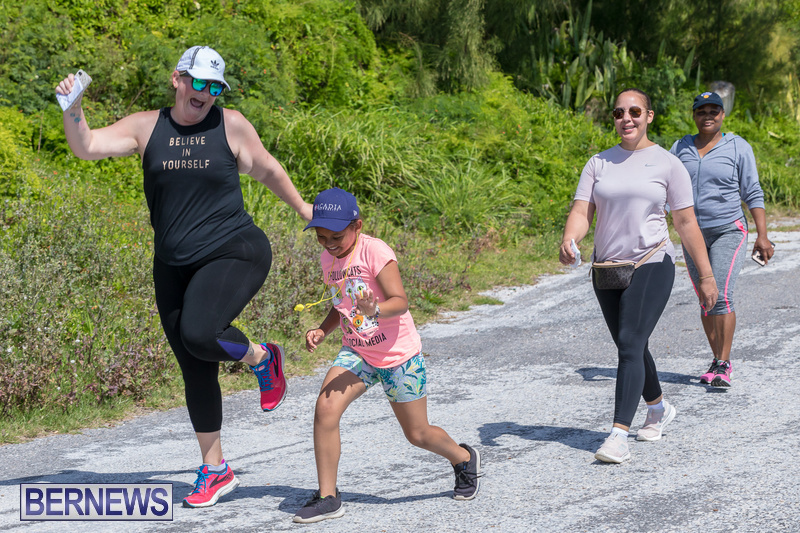 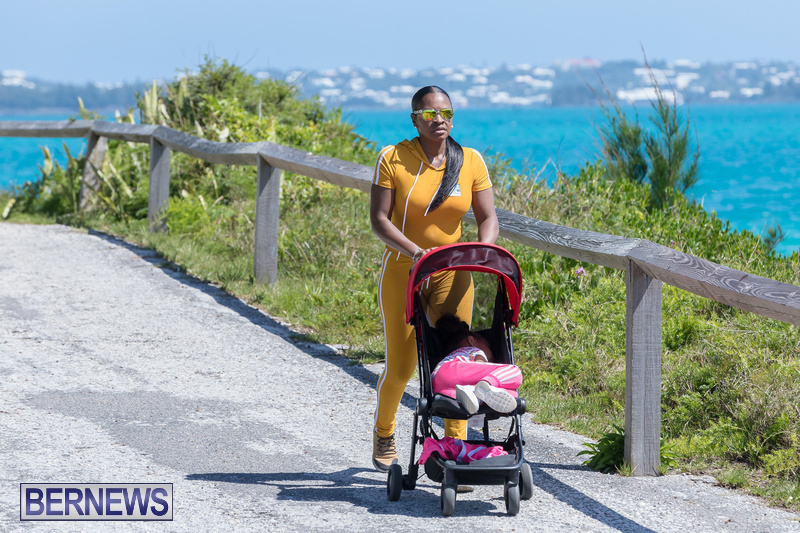 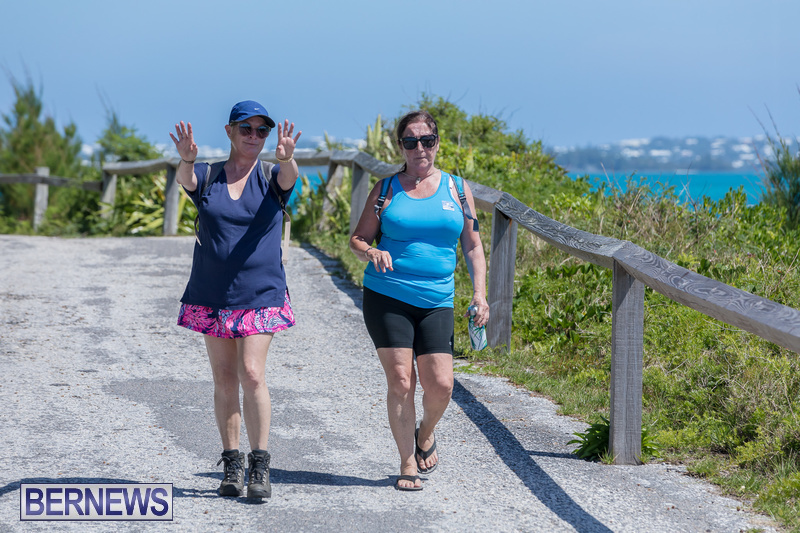 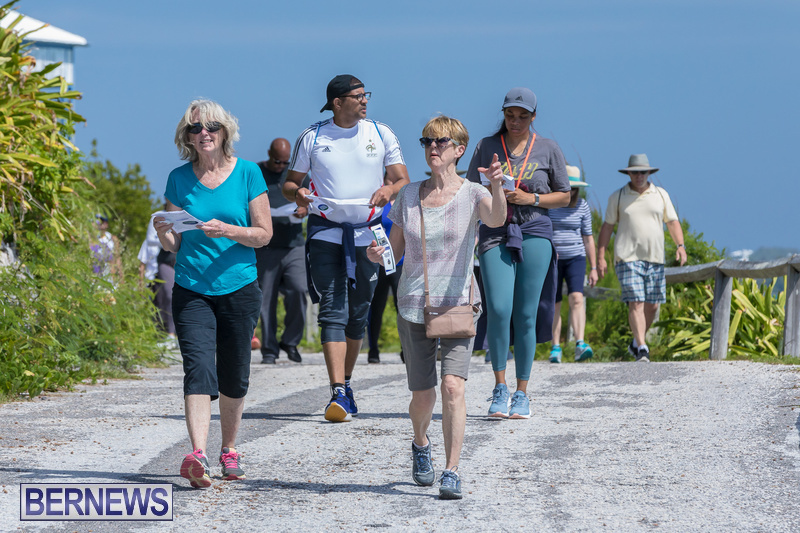 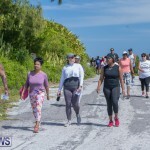 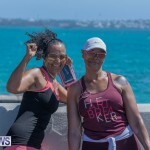 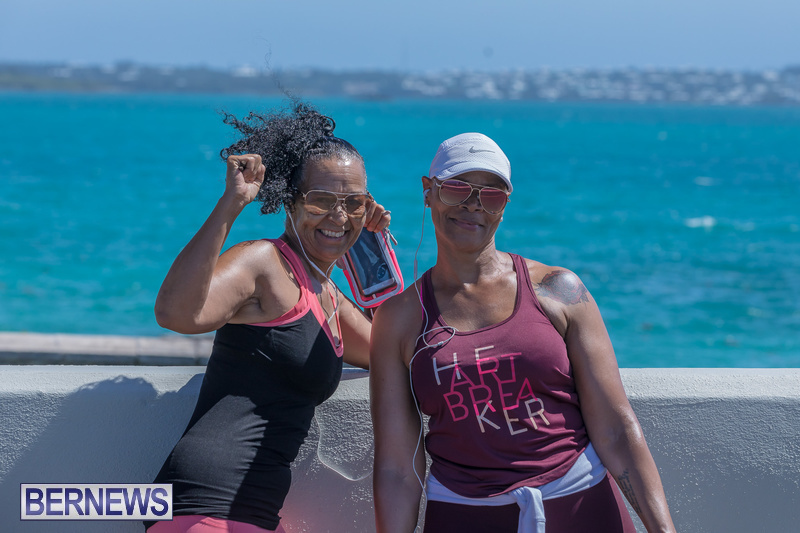 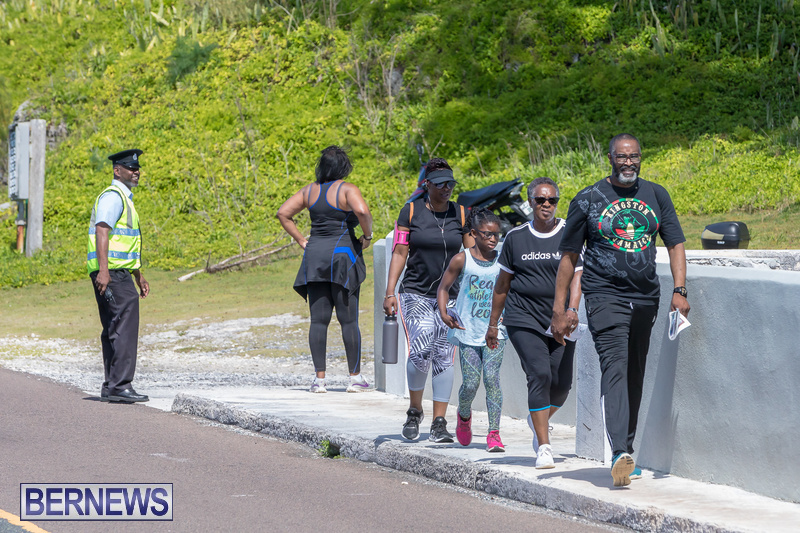 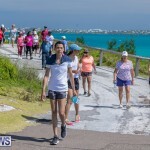 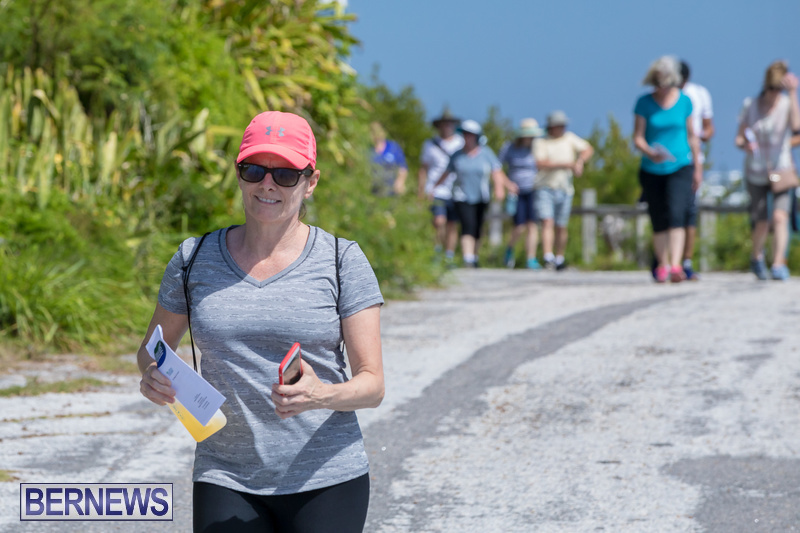 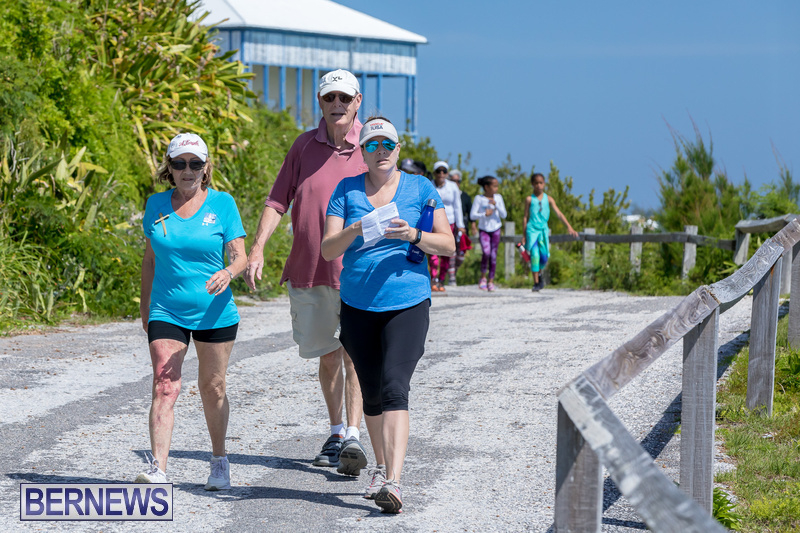 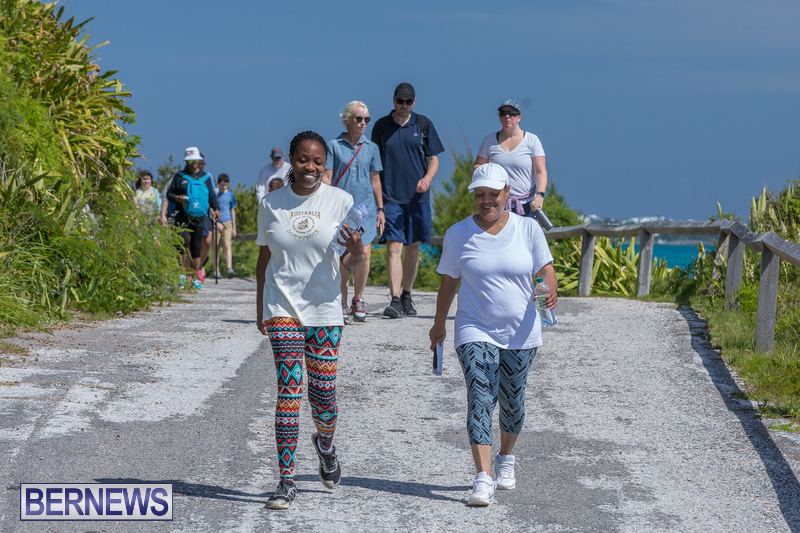 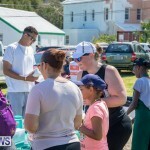 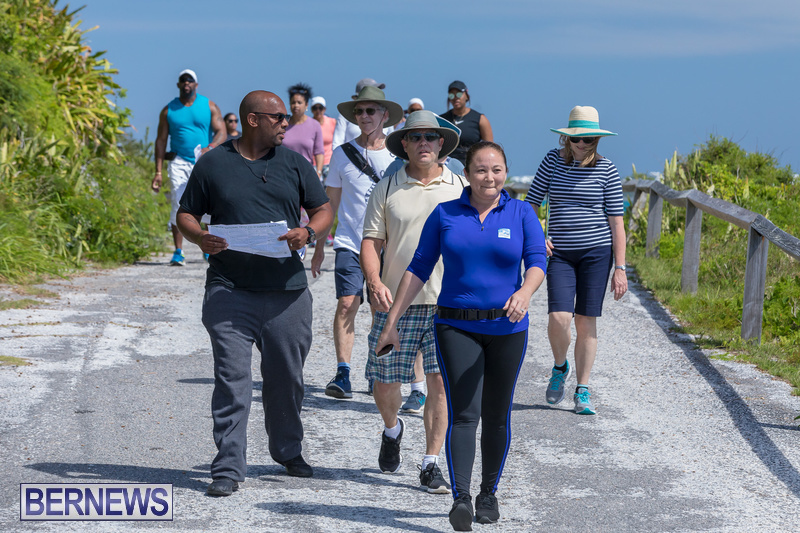 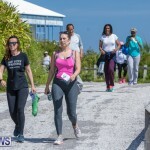 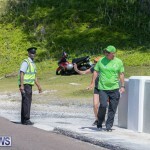 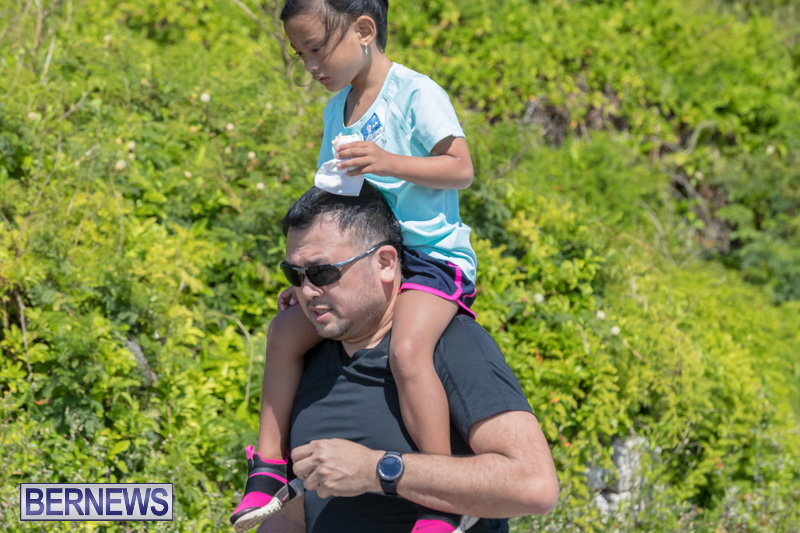 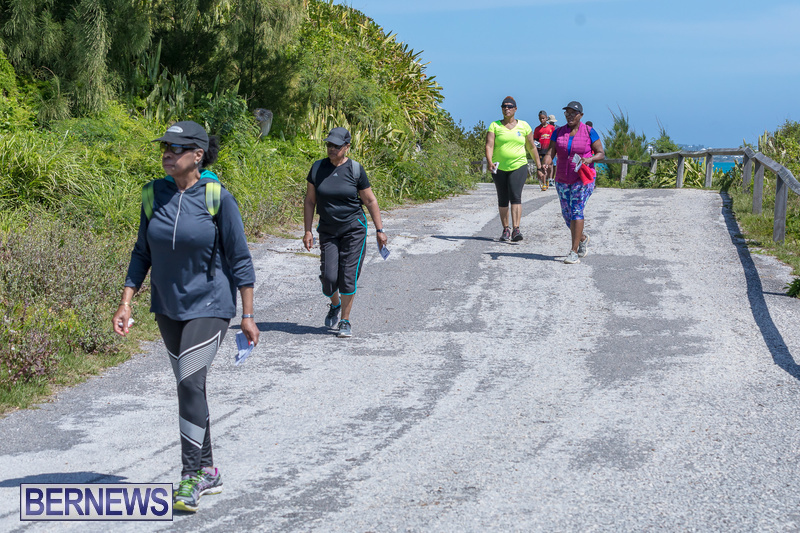 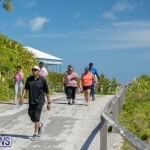 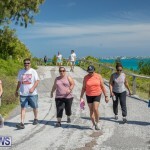 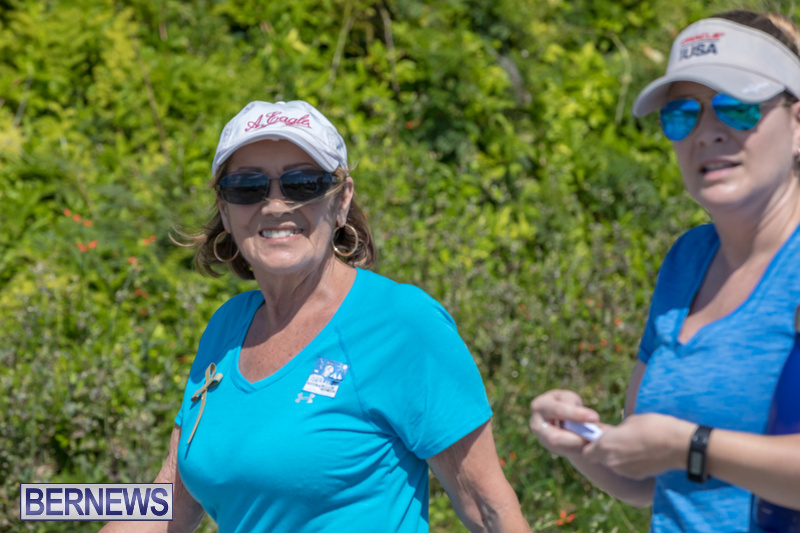 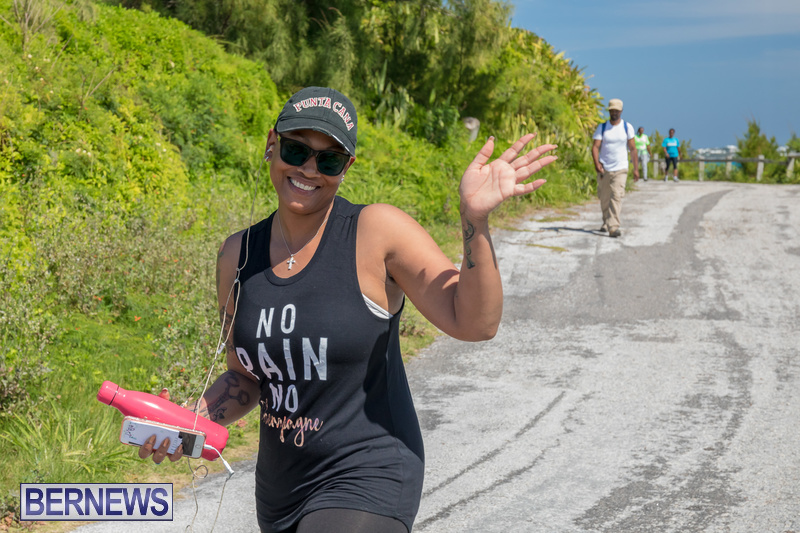 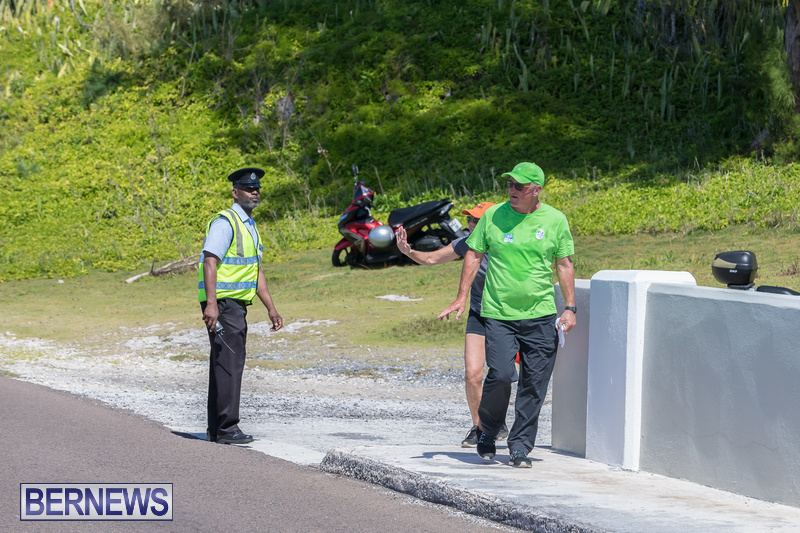 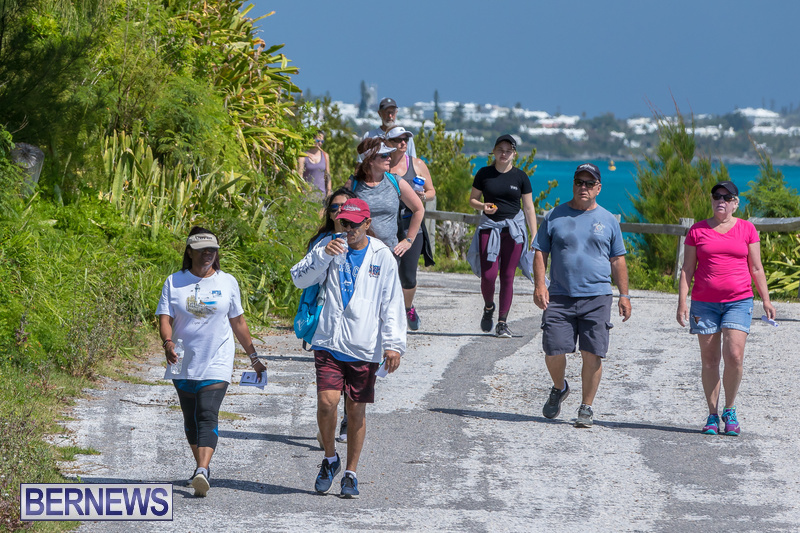 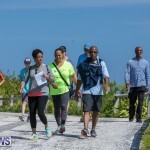 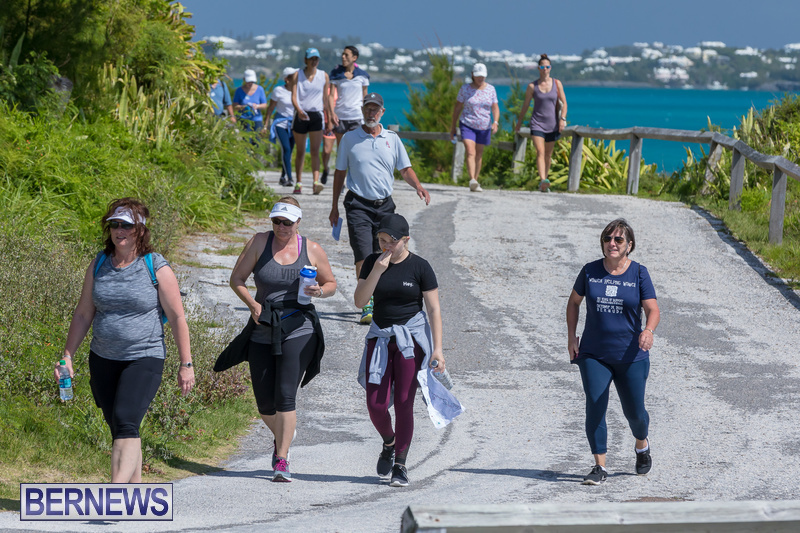 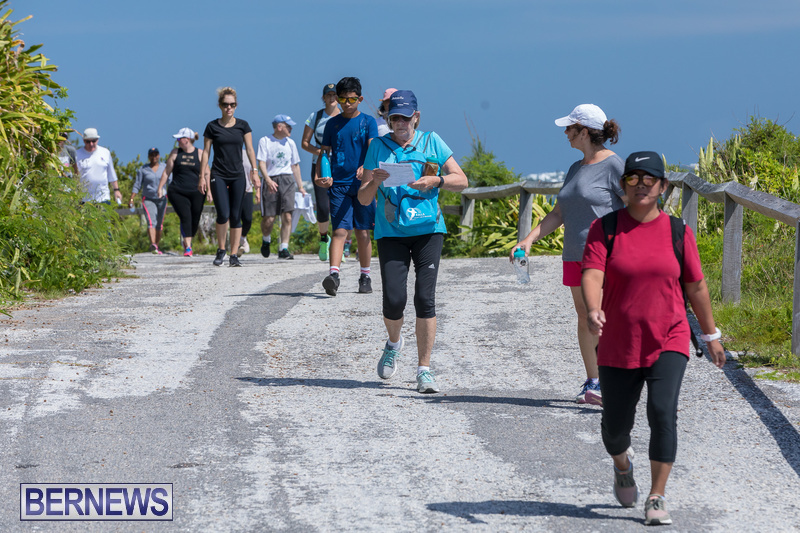 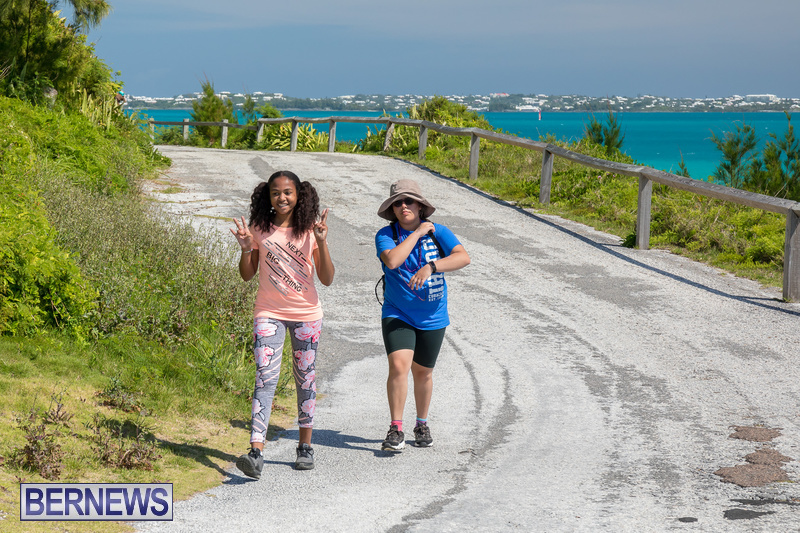 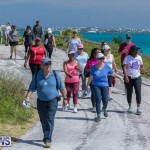 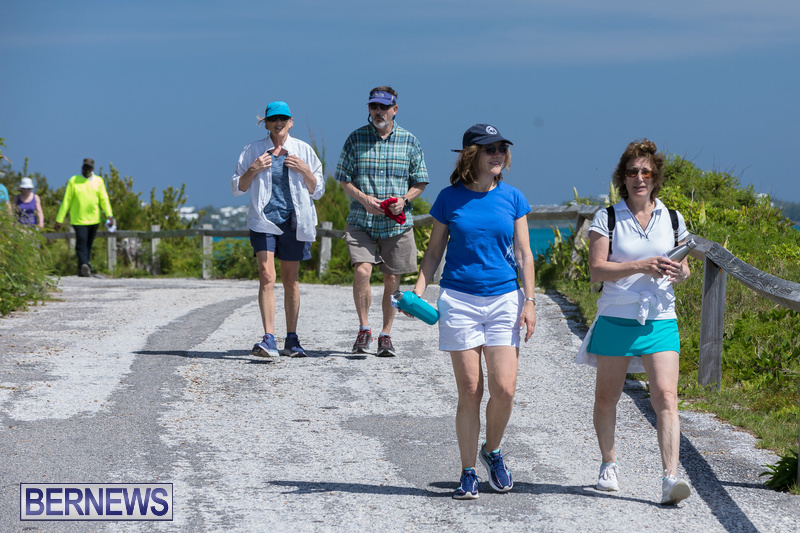 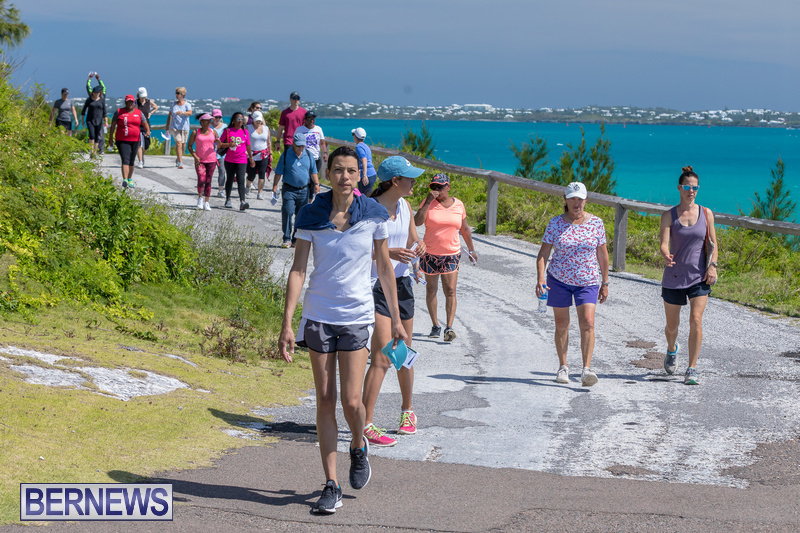 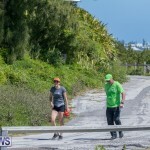 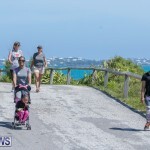 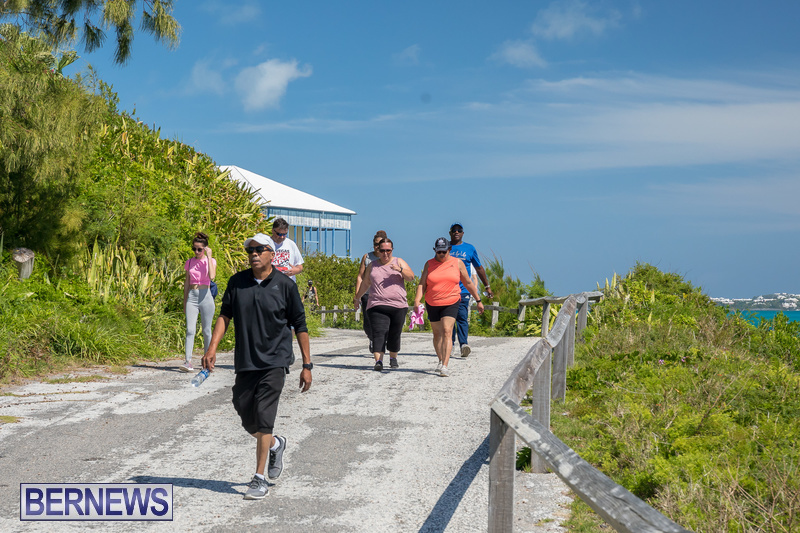 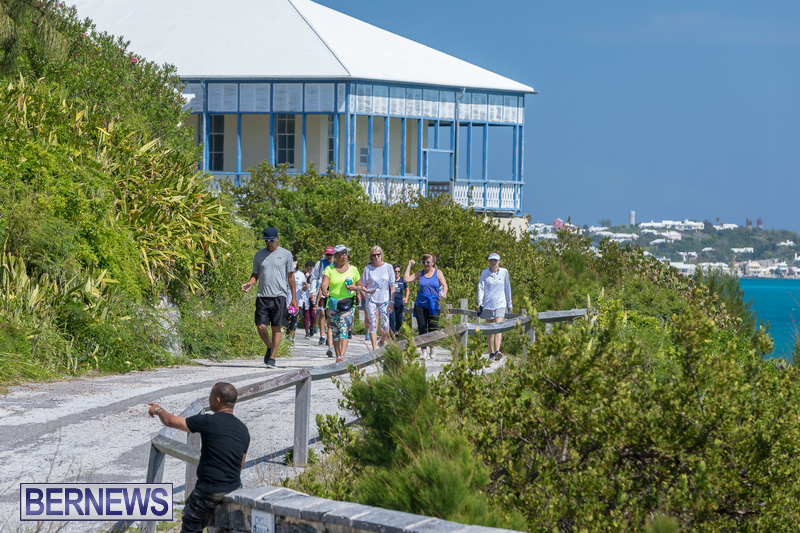 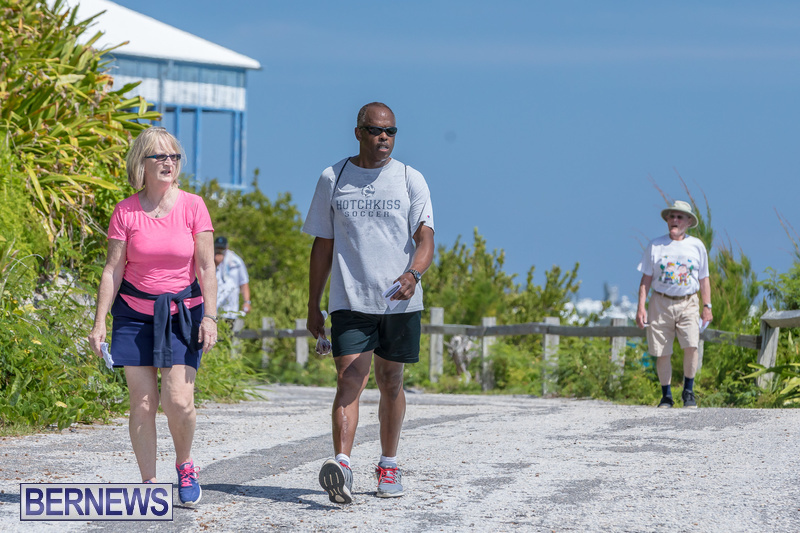 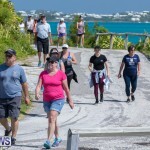 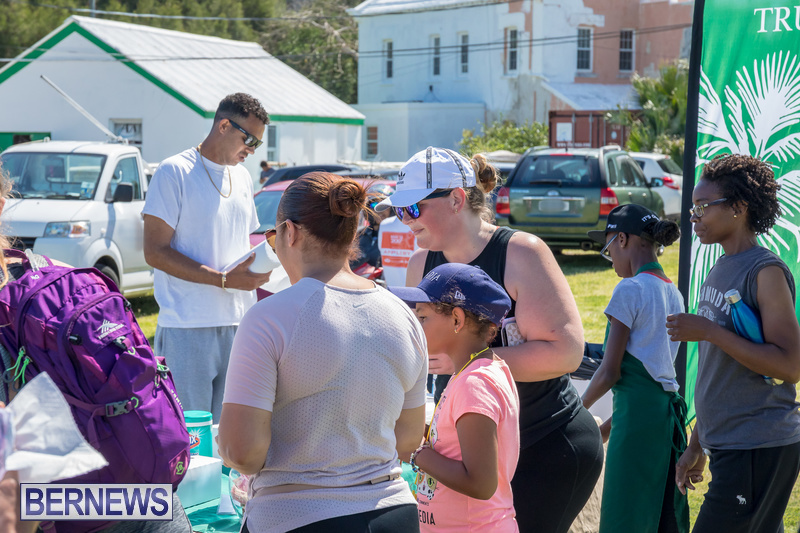 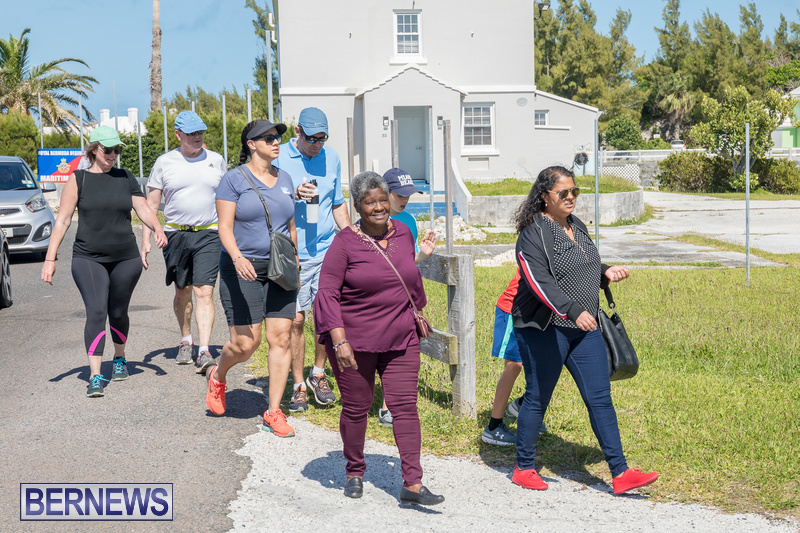 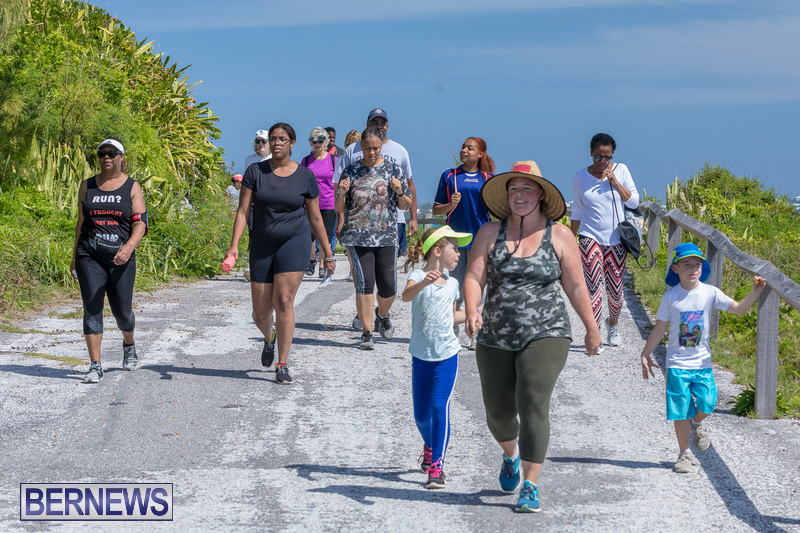 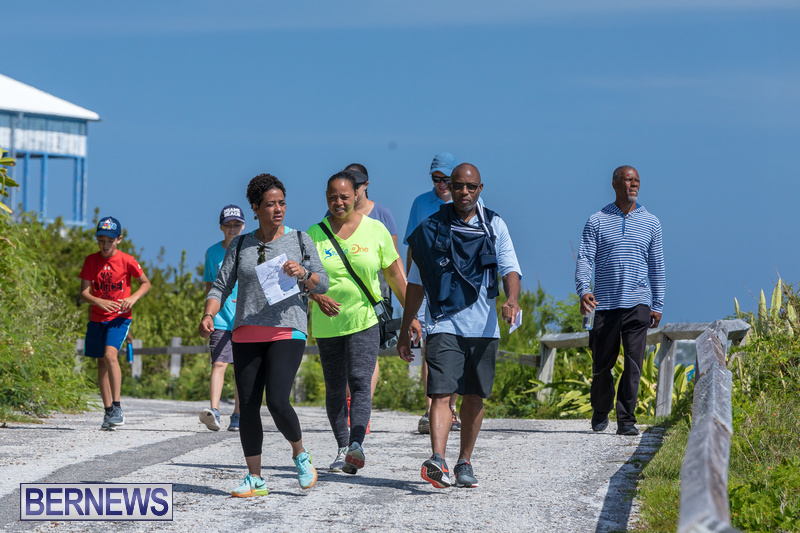 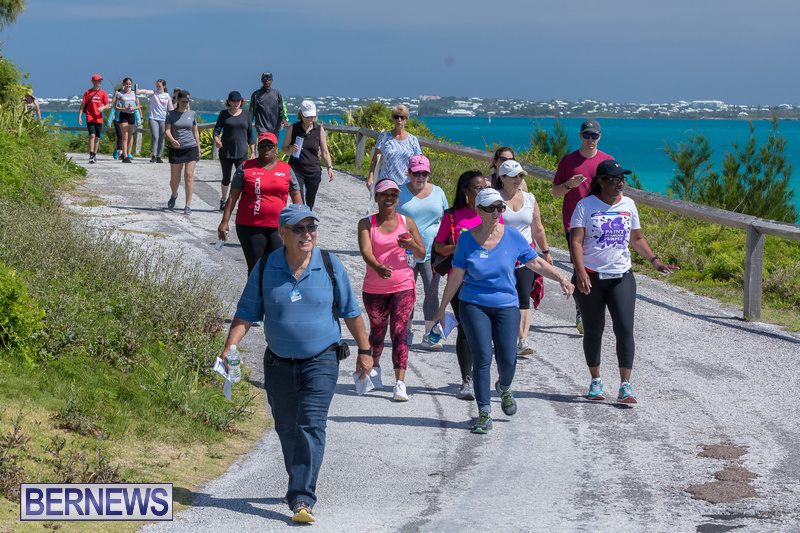 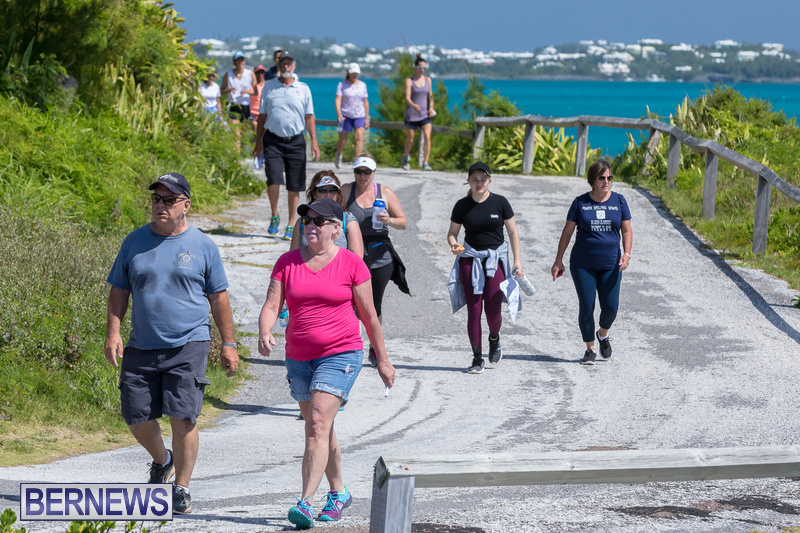 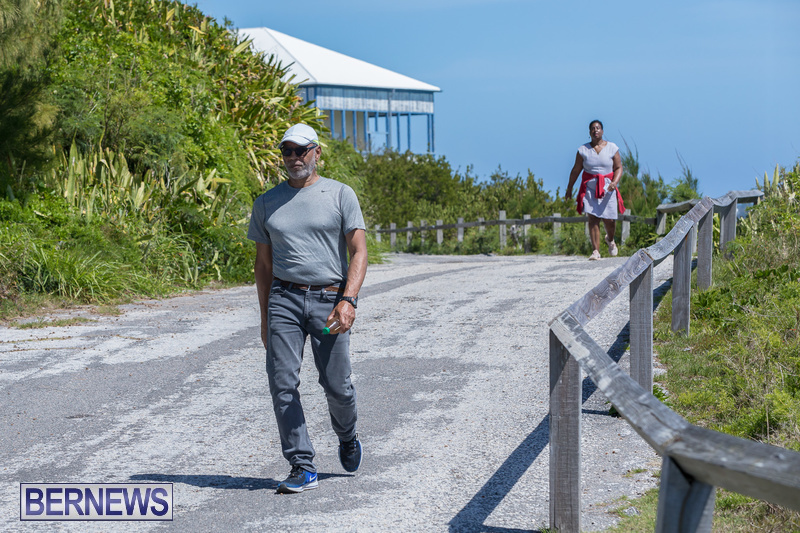 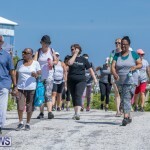 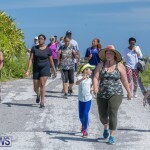 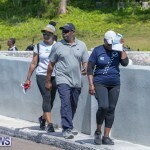 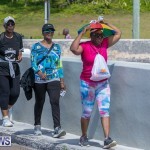 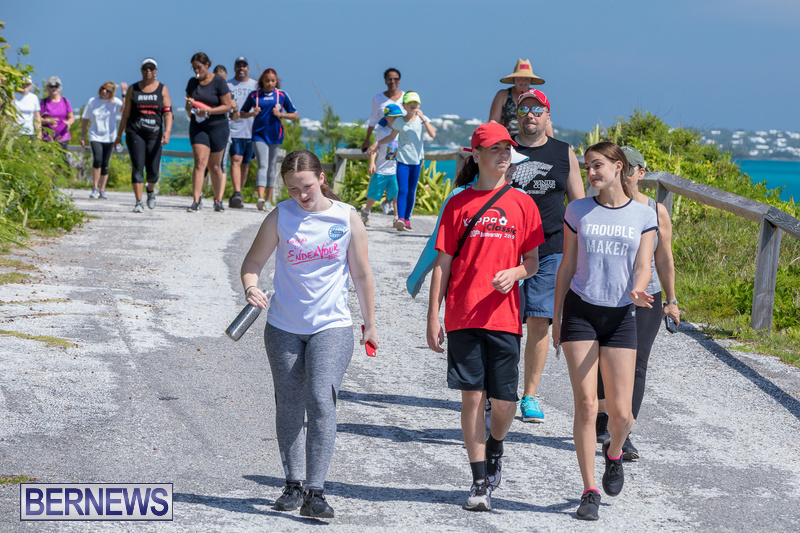 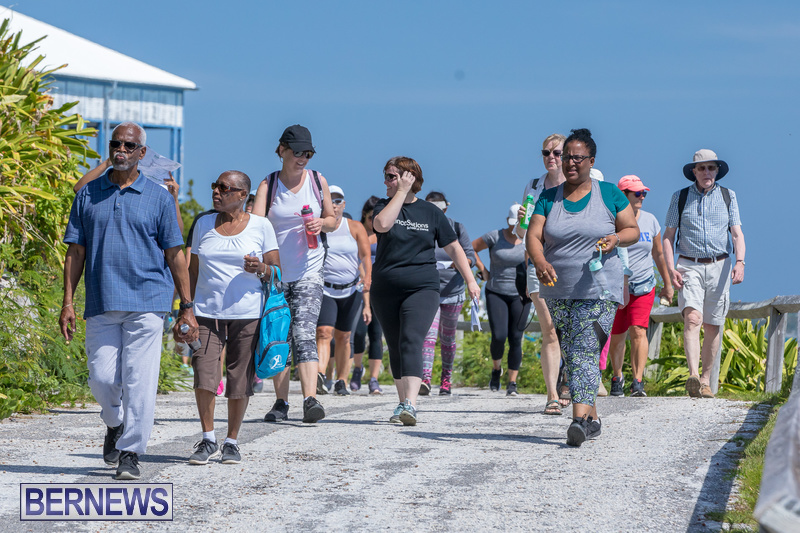 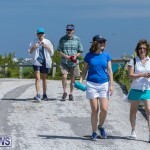 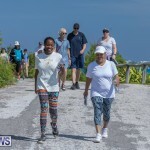 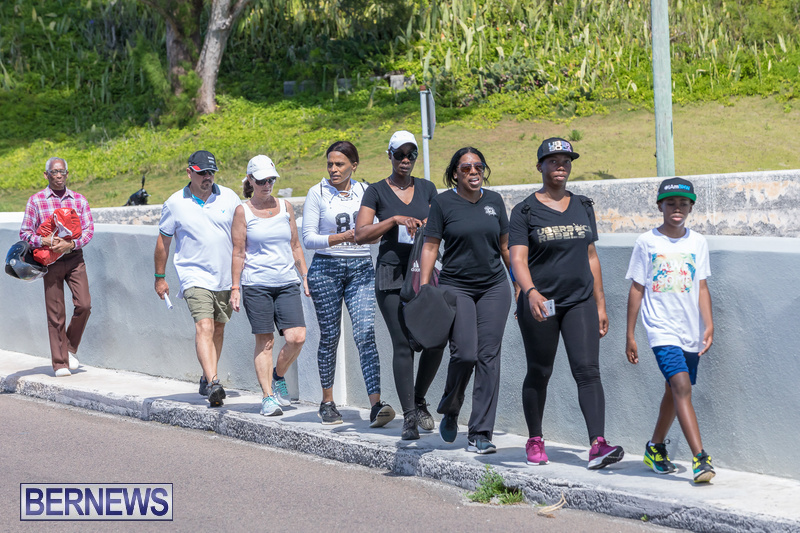 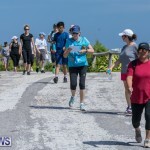 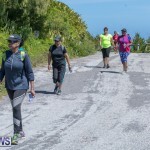 Large crowds of people turned out at the west end of the island for the Bermuda National Trust Palm Sunday Walk this afternoon [April 14]. 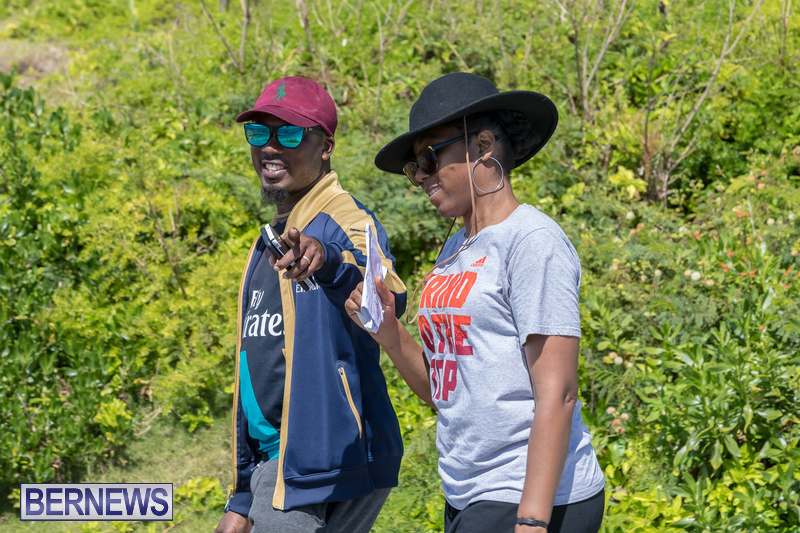 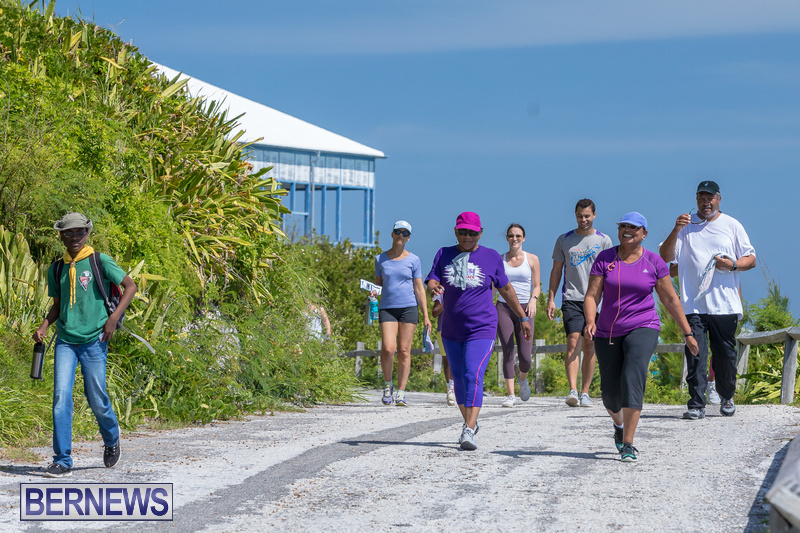 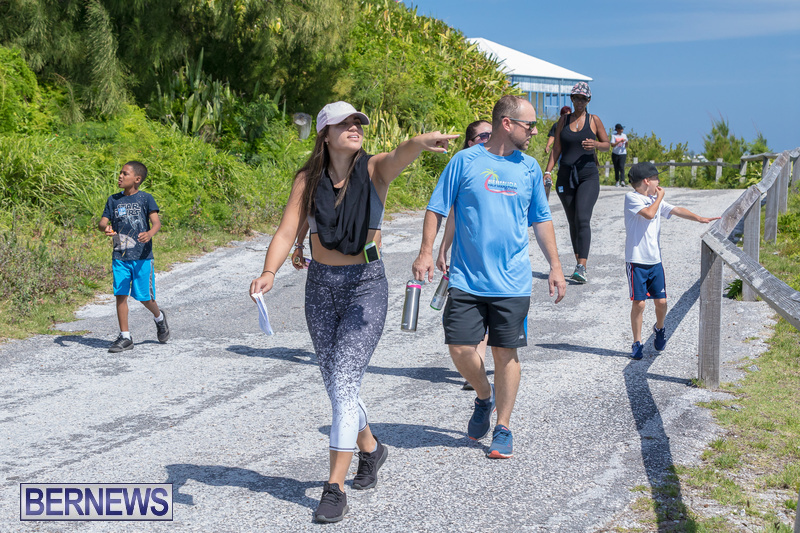 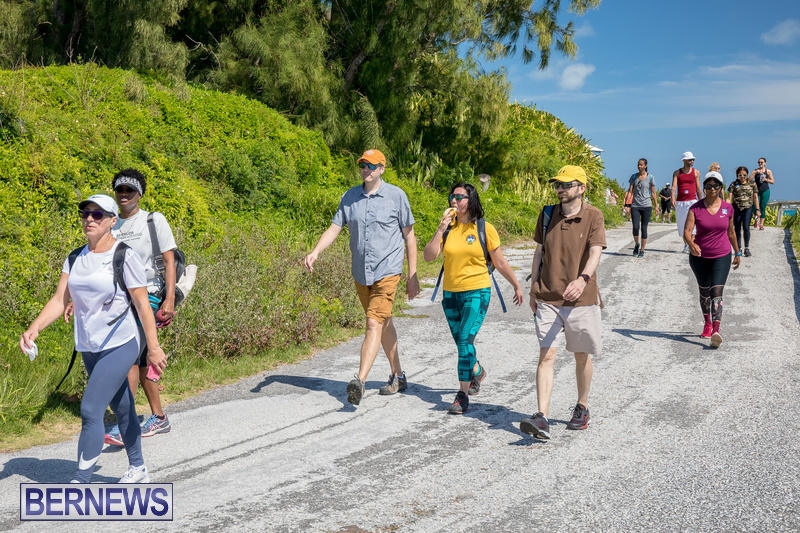 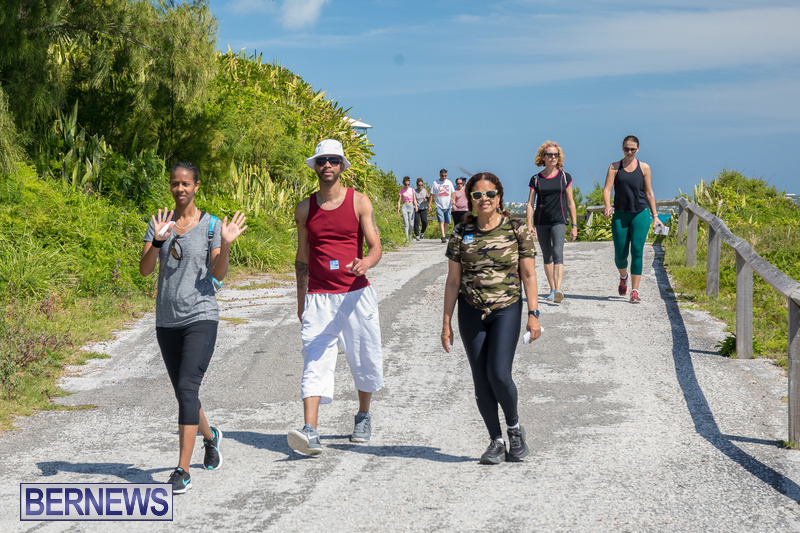 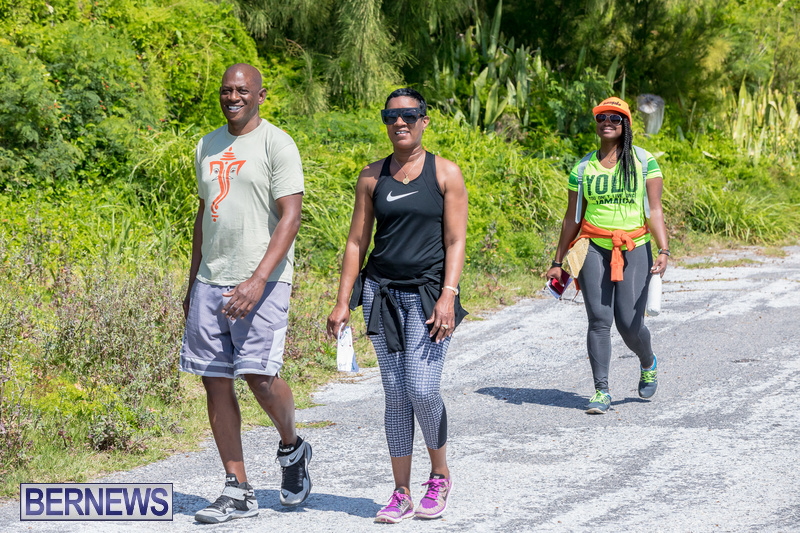 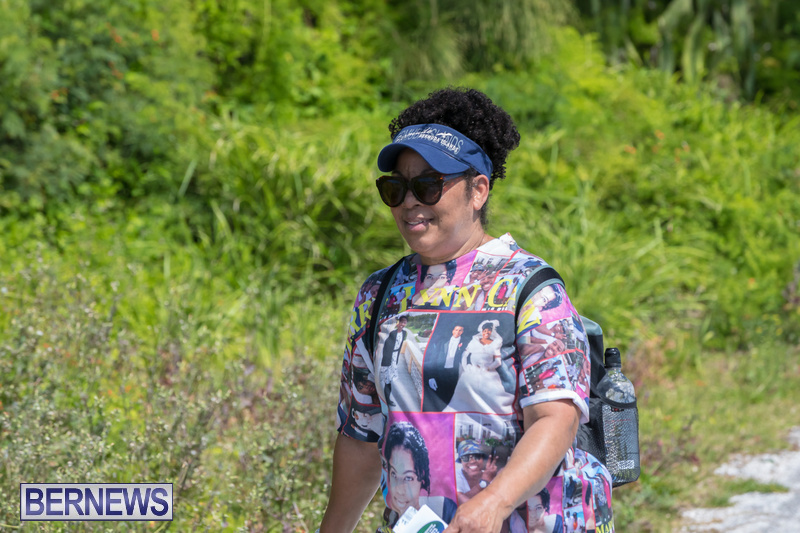 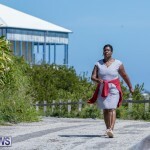 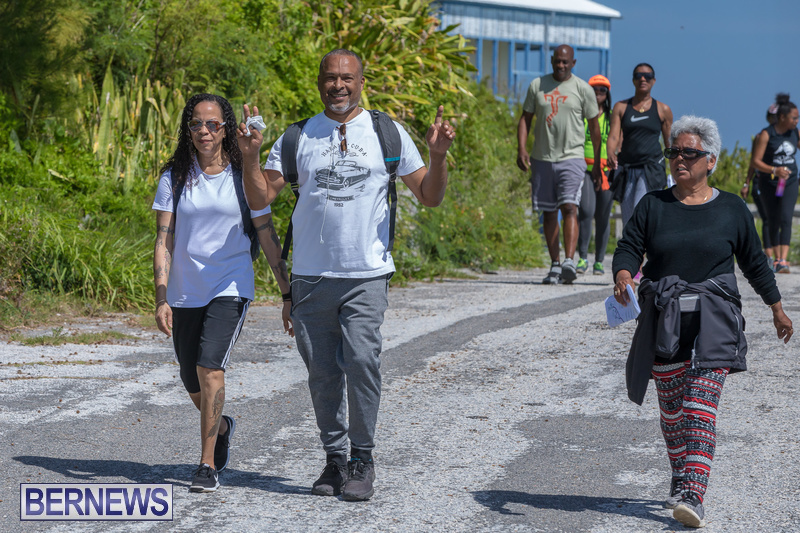 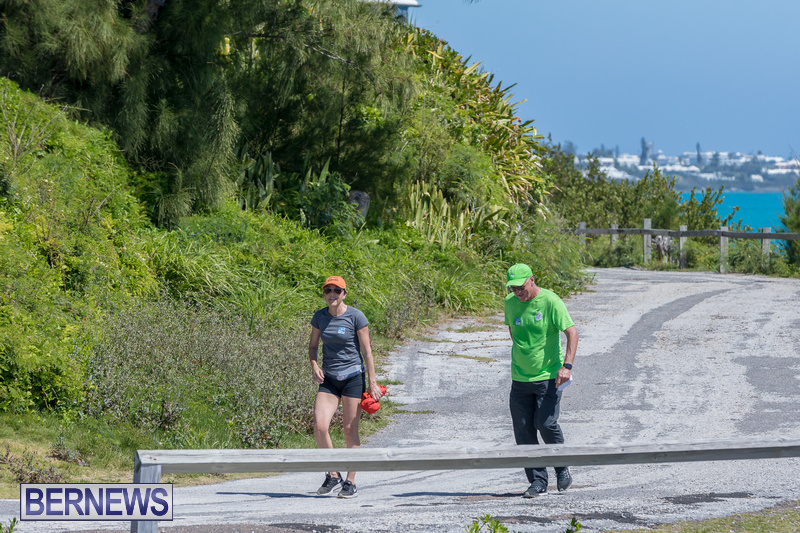 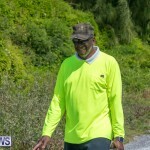 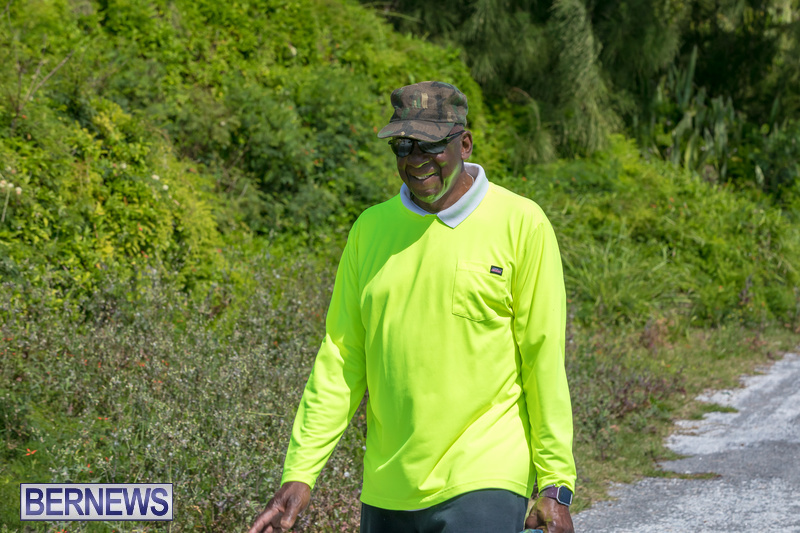 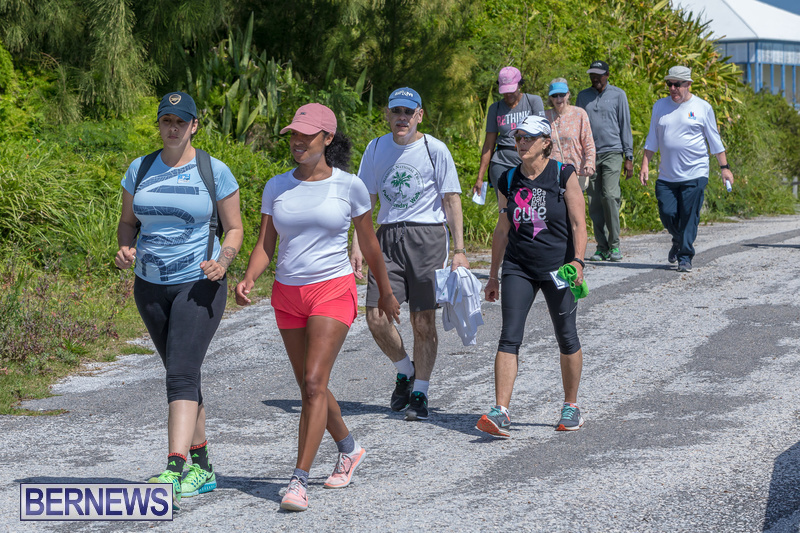 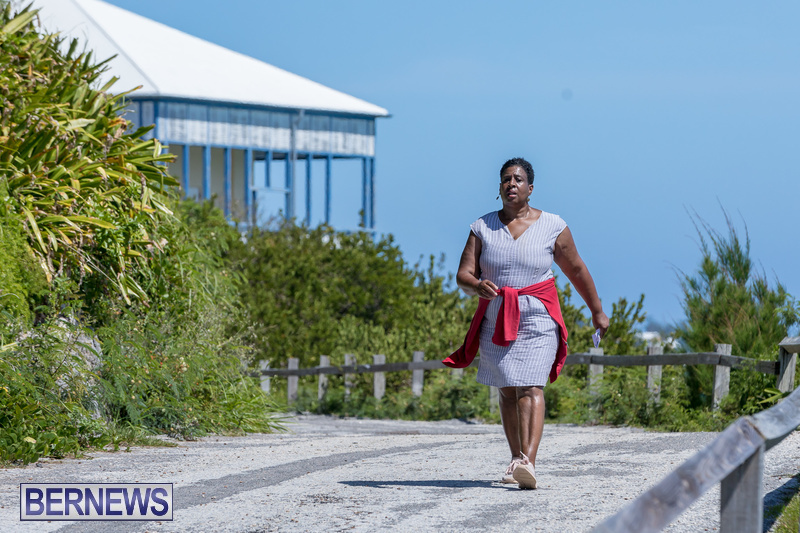 The approximate five mile walk started from Cross Island in Dockyard with participants following a route to places that the public does not regularly get to explore that included some points of cultural and natural interest along the way. 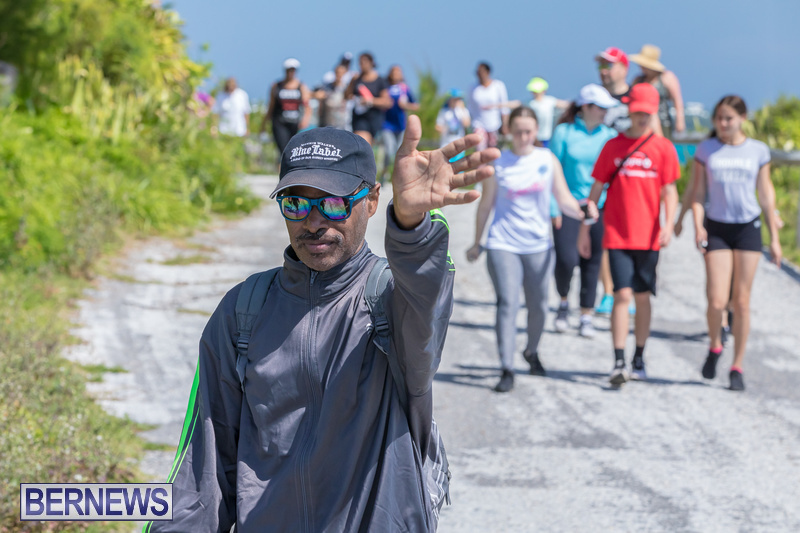 While providing breathtaking views throughout, this year’s walk visited spectacular sites of national significance, important cemeteries, secluded beauty spots and passed countless historic buildings and structures. 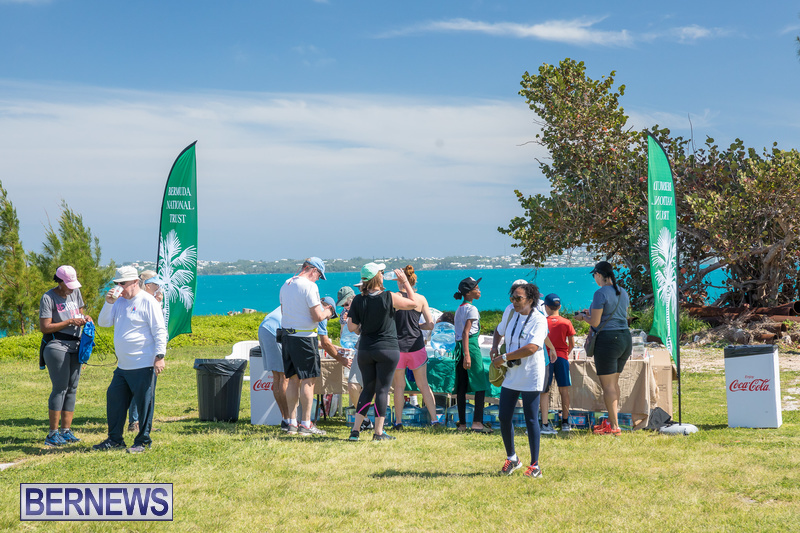 There were hot cross buns available for a donation at the halfway point and drinks were donated by John Barritt and Son. 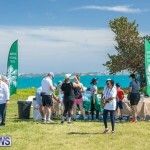 The event was sponsored by Sompo International.